It Superhero Volumizing Mascara Recommended? You Betcha! 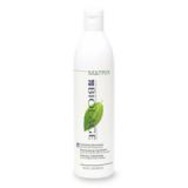 Biolage Colorcare Shampoo Recommended? You Betcha! 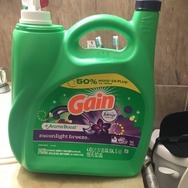 Gain Liquid Laundry Detergent, Moonlight Breeze Recommended? You Betcha!